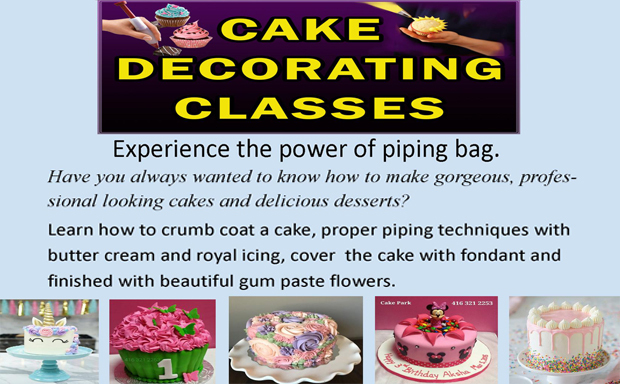 proper piping techniques with butter cream and royal icing, cover the cake with fondant and finished with beautiful gum paste flowers. 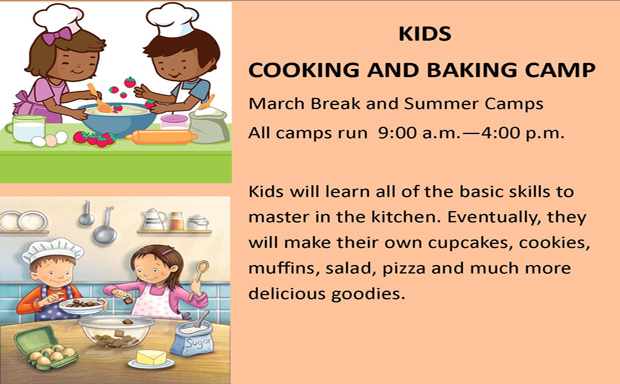 Kids will learn all of the basic skills to master in kitchen. 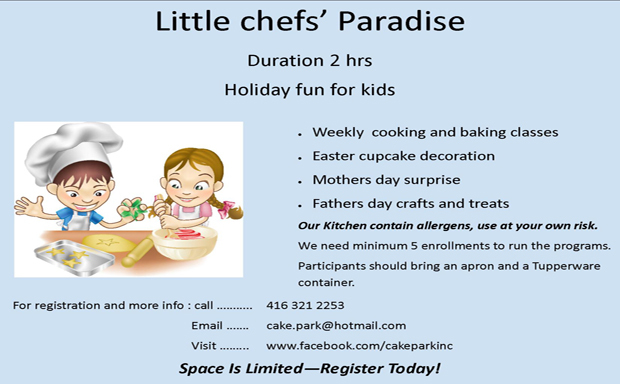 2hrs Holiday fun for Kids.Contact us for registration and more info. Designed & Developed by Web Cylinder Copyright © 2013 Cake Park. All Rights Reserved.